It gives our skin the necessary nutrition. © Shutterstock. Some things that you get only during winters are so special that they enhance health as well as beauty. One of these is the carrot. Although carrots are so nutritious that if you consume it in any way, it will be beneficial for your health. But we are telling you the benefits of drinking carrot juice. By consuming it, your skin is cleansed from inside and applying it on the face removes the marks from your skin. Regular consumption of carrot juices lightens your skin tone. Regularly drinking carrot juice gives your skin nutrition. This does not make your skin sticky and also protects skin problems like eczema. The amount of anti-oxidants in carrot juice is very high, thereby avoiding the effects of age. 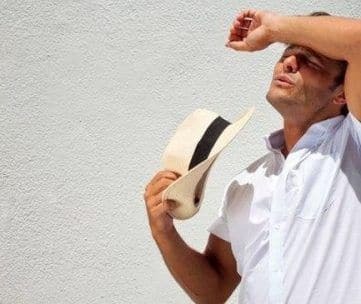 Its intake also keeps away from wrinkles. 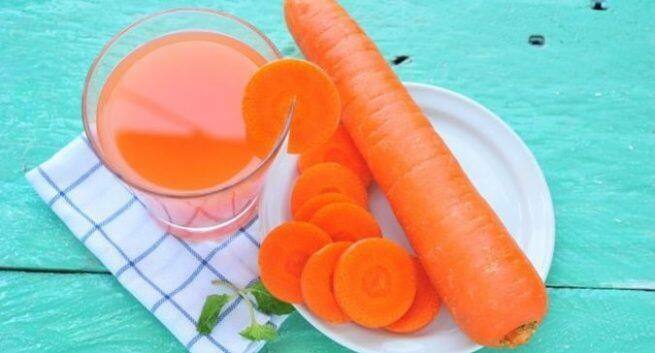 If your face already has wrinkles, then carrot juice will work to reduce them. Carrots contain a lot of potassium. It gives our skin the necessary nutrition. This keeps the moisture intact which is necessary for the skin. Carrot juice works to remove scars from the face. Regular consumption of it helps to remove the toxic substances from the skin, causing the skin to glow. Along with this, if you want you can put this juice on the face. This also makes the face clean. This is also a good reason to drink carrot juice. There is no shortage of water in your body by drinking it regularly. It hydrates your skin and body. Carrots contain beneficial oils for skin. This oil keeps the digestive tract well. Also, there are no beauty problems like Acne. Anyway, many beauty problems are related to our digestive tract. Carrot has the anti-inflammatory properties. This helps in removing dead skin cells and making your skin uniform. This makes your appearance beautiful. 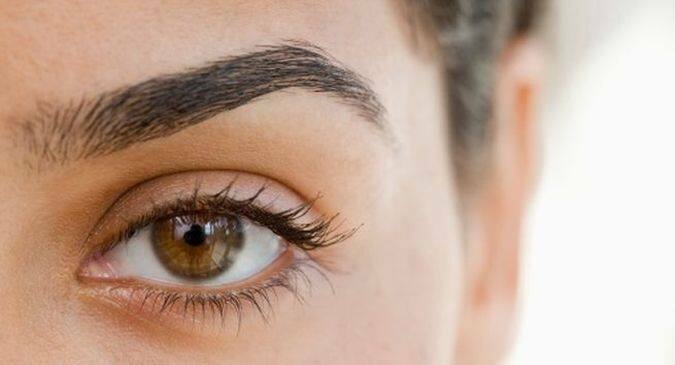 It also removes the uneven colour which happens due to pigmentation. By regularly drinking carrot juice, it helps in meeting your skin’s nutritional needs. It works to keep your skin smooth and soft.